I plan to build an organ again. It will be different from what I built in the past because it would not need to be built for the requirements of church use. 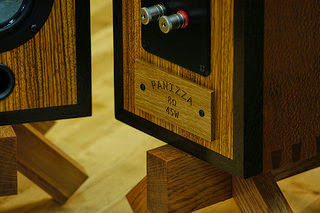 It will be a small instrument built to accompany one or a few voices, or maybe another solo instrument. But just what this organ would look like I was not quite sure. Many approaches came to mind as I began to think of different ways to build the organ, but none of those were starting to focus on any one single design. There is an interesting tool now used by most social networking sites, the hashtag. A hashtag is a word or short sequence of connected words preceded by a pound sign as in #hashtag. A hashtag is used as a searchable keyword on a topic, and because of that, they are really nothing more than short descriptors regarding something that someone has posted on a particular site. 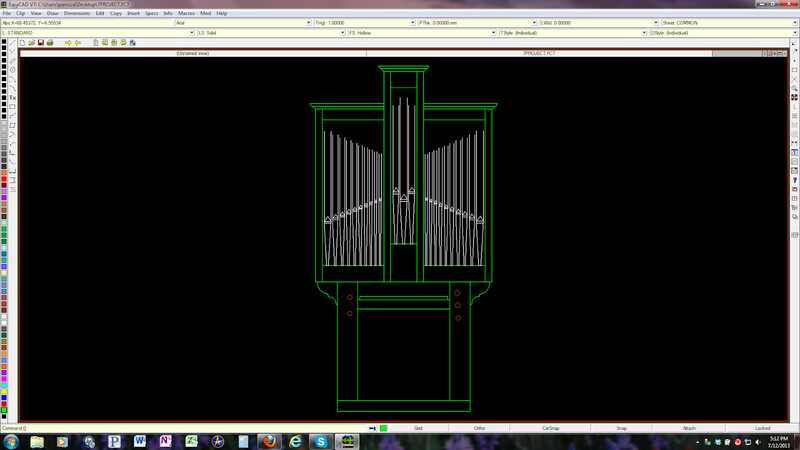 I thought what if I were to hashtag this organ design, and wrote out some of the attributes I thought it would have. Here is the list. I recognized this list as belonging to the first organ I wanted to independently build when I first opened my original workshop, and before I built three organs from that workshop for church use. 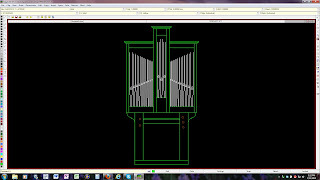 A lot of that original organ design still exists in the form of archived computer files, and the screen capture above shows what I thought the design would originally look like. The short exercise in hashtagging directed me back to a concept. One worth building again.